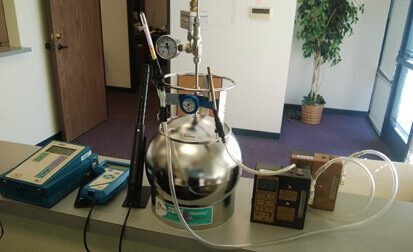 GeoRockers Drilling are conducted for a variety of purposes including direct push soil sampling, groundwater sampling, indoor air sampling, and soil vapor sampling. 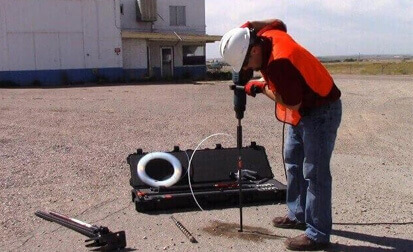 Methods used include test drilling, geoprobing and hydroprobing, and exploration geophysics. Our commitment to working safe is paramount. 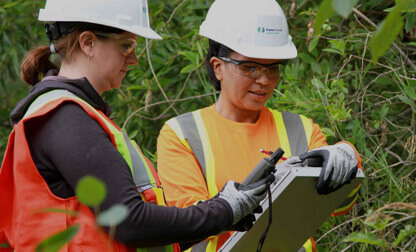 We provide extensive oversight, training and guidance to each employee in the field every day on the job. Returning home safely each night to those most important to each one of us is the best motivation. 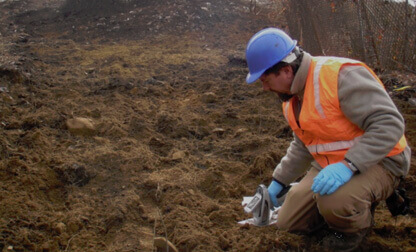 We also do project management and agency oversight for other environmental companies. 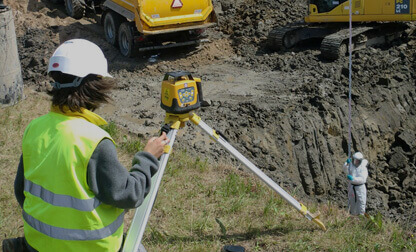 We have Certification of CA Contractor #1011686. 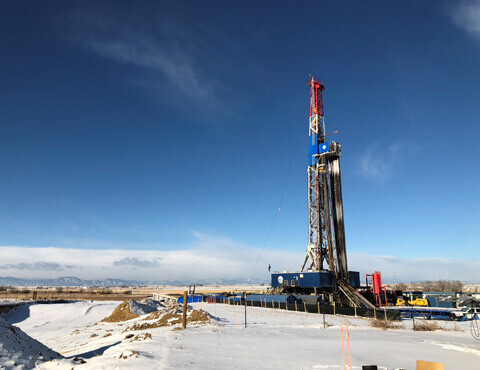 GeoRockers Drilling Company is committed to the highest levels of construction safety, quality, innovation and sustainability. 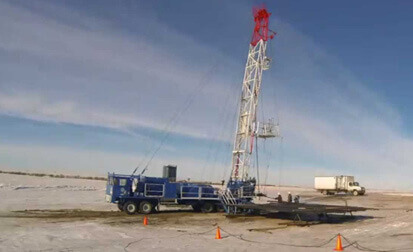 We have two rig types :Geoprobe Limited Access 540M & Geoprobe Truck-Mounted 5400 , The Model 540MT probe assembly is fabricated from the same components as other 5400 Series machines, and is accompanied by a PortaCo power unit. 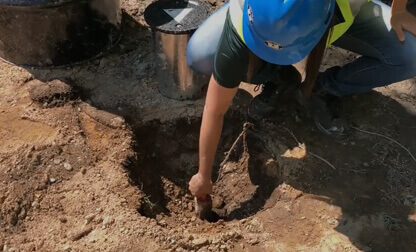 We equip the environmental, geotechnical, drilling & exploration industries with innovative ways to work safely and efficiently, focusing on collecting high-quality information. 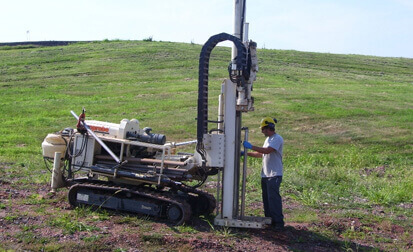 GeoRockers Drilling services aim to identify the nature and the stratigraphy of underground soils and rocks, determine underground water regime, identify physical, mechanical and chemical properties of soils specimens through the execution of laboratory testing. 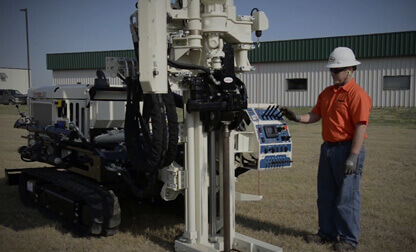 GeoRockers Drilling implement the latest and best industry-wide technology and practices to ensure the utmost quality of services to our customers. We guarantee reliability and efficiency in meeting our customer’s deliverables by employing a highly-experienced team of industry experts. We leverage individual strengths to deliver outstanding performance while working in collaboration with customers. 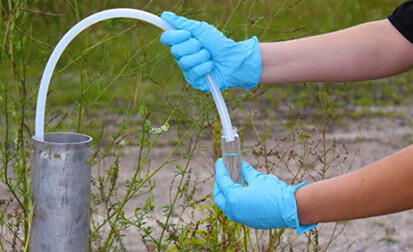 GeoRockers Drilling is a leading company in the field of innovative services for direct push soil sampling, groundwater sampling, indoor air sampling, and soil vapor sampling .